The three islands of Comino, Gozo and Malta in the heart of the Mediterranean Sea near Sicily make up the Republic of Malta, whose 450,000 inhabitants are squeezed onto just over 120 square miles of land. Malta has been inhabited for thousands of years, being home to some of the earliest large stone temples in Europe, and has over that time served as a base for the Greeks and Romans, Moslems and Normans, and various modern European countries. 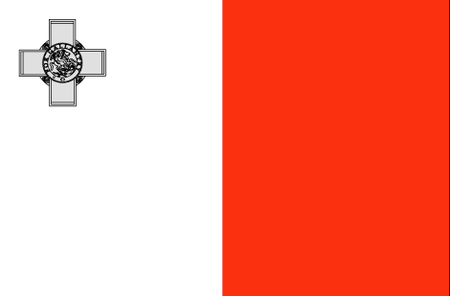 In 1964, after a century and a half of British rule, Malta declared its independence, and has since prospered as a parliamentary democracy. The landscape is dotted with rustic villages and old towers and churches. The British brought golf here, establishing a 9-course in the capital city of Valletta on the island of Malta; the Duke of Edinburgh happened to be in residence at the time and served as a founding member. His imprimatur gave the Royal Malta Golf Club its full name, and the course was later expanded to 18 holes, remaining Malta's only full-sized layout. 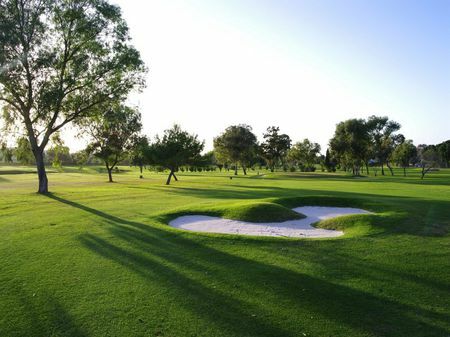 The immaculately groomed course is perfect for a relaxing game but has the teeth to keep skills sharp, and is almost always playable owing to the near-perfect climate.